Updated: What contribution does immigration make to the UK economy and how does it affect our population growth? Whilst on internship George Travell, student at The University of Leeds, updated Christopher Wilkin’s previous article on immigration. In 2018 over half the UK’s population increase came from immigration, with a net total of 430,000 entering the country. Immigration trends reversed since the Brexit referendum in 2016 as net immigration from the EU dropped by 57%, whilst net immigration from the rest of the world increased by 96%. The economic effects of immigration can have both positive and negative effects on our economy, but why is this? Are we reaching the end of work? 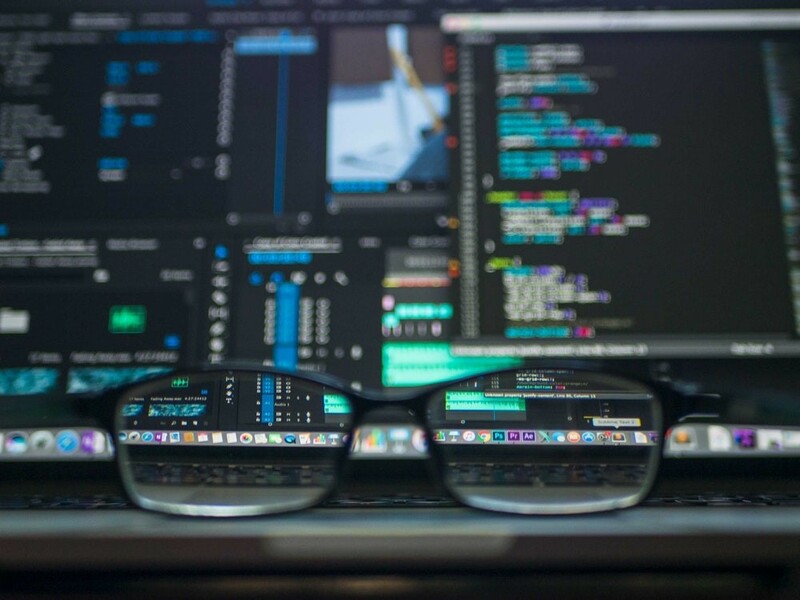 Whilst on internship from the University of Leeds, 2nd year student George Travell explored the potential policy prescriptions for the 4th Industrial Revolution. We’re in the midst of a technological revolution but have we been here before? The fourth industrial revolution is well on its way to remove 20% of UK workers from the job market by 2030 - a report by McKinsey Global Institute has found. In their study of 46 countries they predicted job loss to be 800m by 2030 whilst still concluding that more jobs will be created than destroyed. Rising consumption particularly from developing economies is one source of new demand which could create approximately 280m jobs globally. Development and deployment of technology itself could create up to 50m. 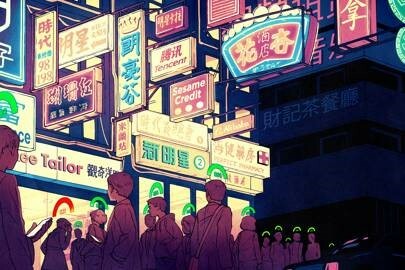 China is currently piloting a vast ranking system using big data and AI processes to monitor citizens’ behaviour. The social ‘Sesame credit’ system was first announced in June 2014 by the governing State Council of the People’s Republic of China and will be mandatory for all businesses and citizens once fully operational by 2020.
will run the risk of being caught in the #techlash epidemic. to the ultra-high frequencies. 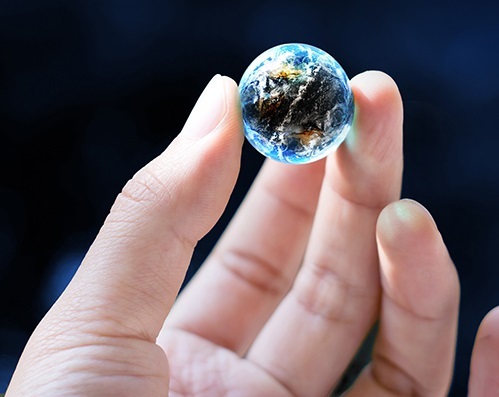 IDC predicts more than 30 billion devices will be connected to networks globally by 2020. 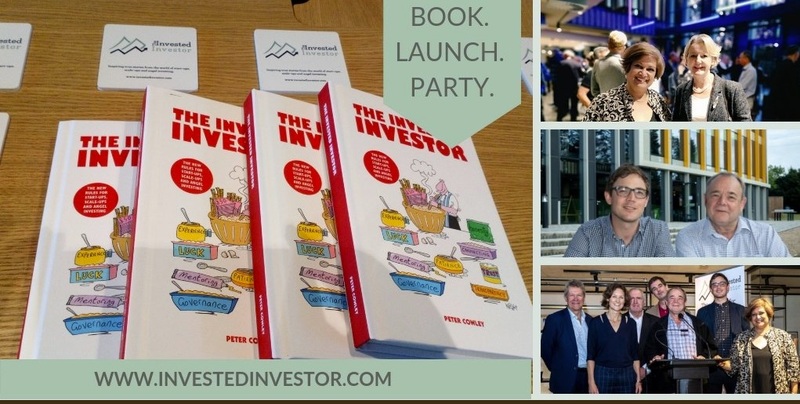 I was delighted to attend The Invested Investor's book launch party in Cambridge. Here we share their recent podcast of mini speeches recorded on the day. SAGE podcasts and vodcasts span a wide range of subject areas including business, humanities, social sciences, and science, technology, and medicine. Therefore I was delighted to be a guest on the @SageNAmerica Advice Podcast with @edkless to talk about why I invest in early stage growth companies. Each week, the Invested Investor focus on a theme discussed by their entrepreneurs and Invested Investors. This week, they are celebrating the achievements of their women investors and entrepreneurs despite the many challenges! 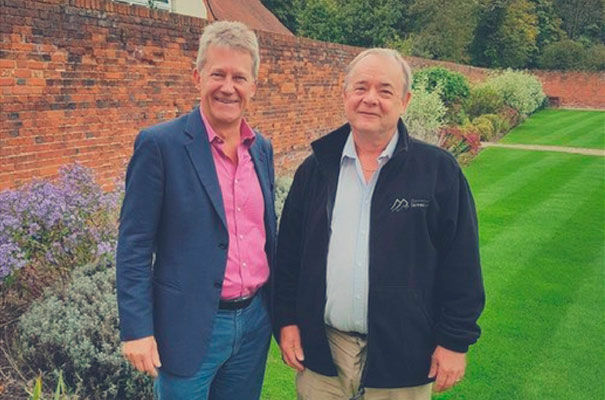 'I don't think it's the girls aren't interested, I think it's schools and parents are not encouraging girls to think that these subjects are relevant,' explains Simon Thorpe, the serial investor who champions for more Women in investment! Estonia is a small country with a population of just over 1.3 million. Since its separation from the Soviet Union in 1991, the independent nation has been revolutionary in becoming a leader of digital innovation in Europe by allowing entrepreneurs to set up a digital identity without having to visit its country. 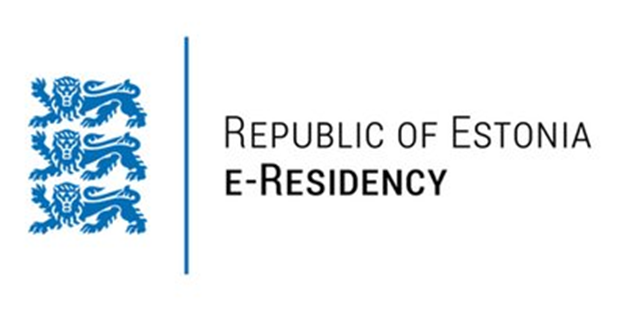 The e-Residency programme was first launched by the Estonian Government on 1 Dec 2014, to create a borderless digital environment and has used more digital signatures than the rest of the EU combined. It has facilitated the growth of virtual businesses by offering trust, transparency, inclusion and legitimacy to establish a truly global digital society. 98% of Estonian’s own an ID card. How can Blockchain help charities? Blockchain technology can facilitate trustless consensus across all industries. Amber Magson (Yr12 student) whilst on Work Experience from the Bishop Stortford College decided to look into how Charities can benefit from this technology and Ethereum's Smart Contracts. 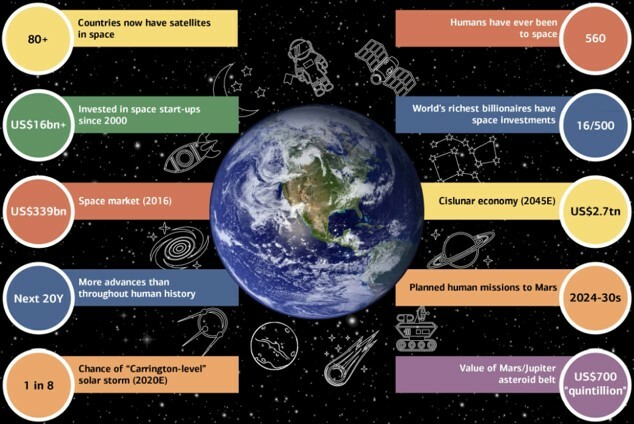 Whilst on work experience Year 11 student Emily Bond from the Bishop Stortford College researched the future possibilities of Space technology. She has produced a timely article in light of recent news that the UK Space Agency is giving Highlands and Islands Enterprise £2.5m towards the development of the first UK spaceport to be hosted in Sutherland, Scotland. Recent reports show that 4 billion people (over half the world's population) are now online, with 250 million joining for the first time in 2017. Whilst on work experience Year 12 student Molly Dorman from Birchwood High School explored the way technology has revolutionised how we now communicate and its global implications. 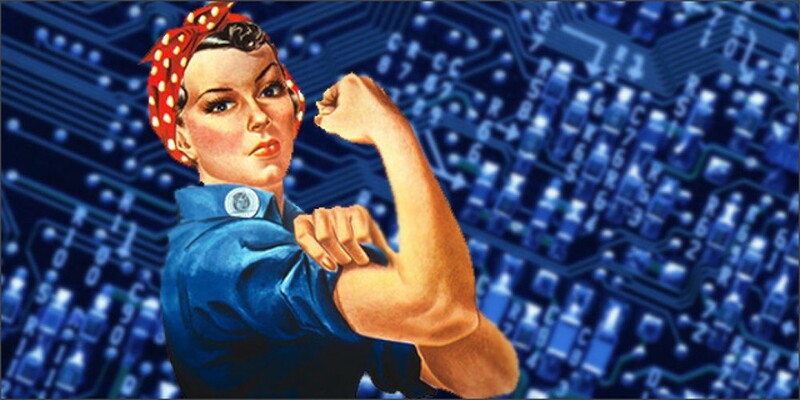 Where are the women in STEM professions? Microsoft research has highlighted that there is just a 5 year window to ignite STEM passion in UK schoolgirls before interest markedly drops off (between the ages of 16-17). Charlotte Brown from the Bishops Stortford High School is a keen Yr12 Maths student; she has recognised in her studies that girls are significantly underrepresented in STEM, therefore wanted to research why and what is being done to help rectify the situation.